Nothing You Can Say Will Convince Me to be a Christian. If during an elevator ride, you were to try to convince me to become a Christian, what would you say? What could you say? What is your most compelling argument? Better yet, what if I were dying. I only have a few moments to live. What could you say that would make me accept Christ? I’ll tell you right now that there is nothing you can say, nothing you can do, that will convince me to be a Christian. What’s more, there is nothing you can say or do that would convince anyone to turn their lives around and follow Christ. That’s nothing against you. The truth is that there is nothing any of us can say or do. There is no plea, no logic, no compelling argument that anyone living now or ever, that can convince a sinner to repent and be saved. As St. Paul told the believers at Corinth, “And when I came to you, brethren, I did not come with eloquent speech or convincing arguments, proclaiming to you the testimony of God. I was with you in weakness and in fear and in much trembling, and my message and my preaching were not in persuasive words of wisdom, but in a demonstration of the Spirit and of God’s power, so that your faith would not rest on the wisdom of men, but on the power of God. And so it is with preaching the Gospel. We share the good news, we bear witness to our faith, and the rest is between the individual and the Holy Spirit. By sharing the Word of God, we’ve done all that we can do—all anyone can do. David Brugge is a longtime member of Trinity where he serves as Elder. He is an author, teacher, and frequent contributor to Trinitymemphis.org. 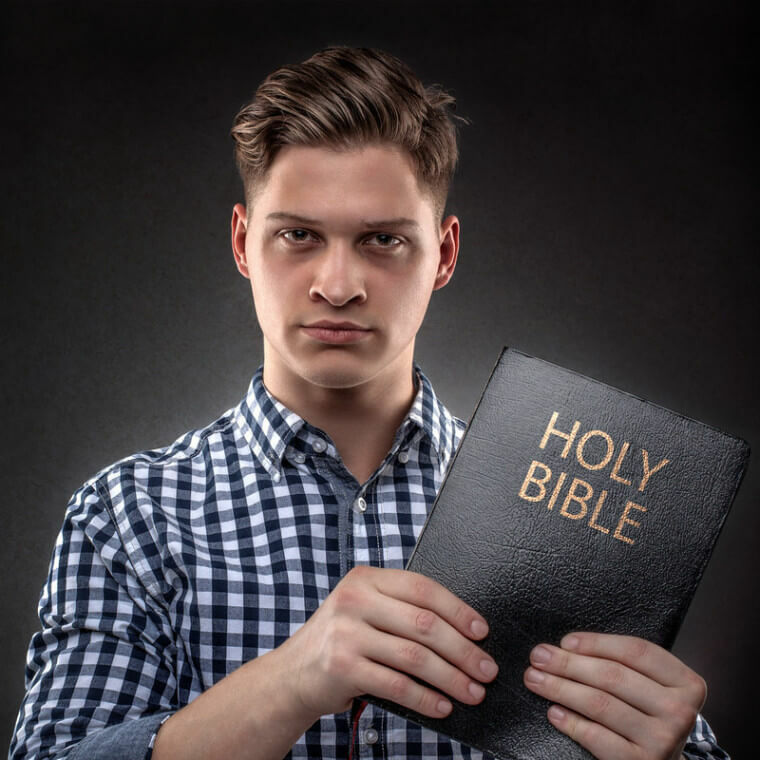 The opinions expressed here are solely those of the author and as such are not the official opinions of Trinity Lutheran Church, its staff, or the Lutheran Church Missouri Synod.